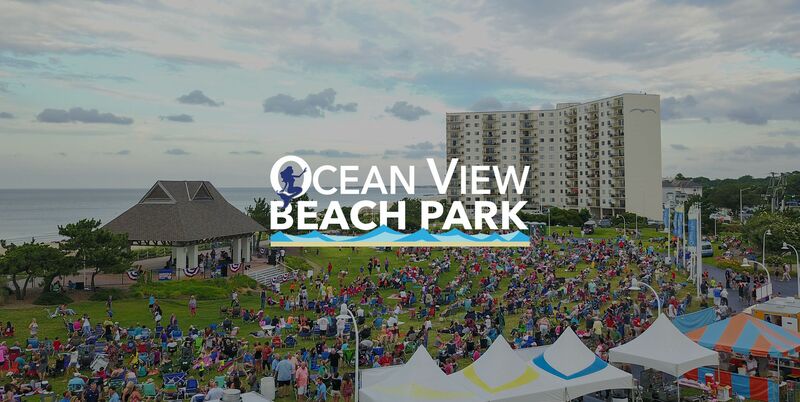 Ocean View Crew is a membership program, which provides financial support for quality family programming that is developed and produced by Norfolk Festevents Ltd. exclusively for Ocean View Beach Park. It is your generosity and commitment to the Ocean View community that allows this programming to continue each year. Your tax-deductible contribution specifically funds weekly summertime events like Big Bands On The Bay and the T.G.O.V. Beach Music Concert Series in addition to The Shore Thing Concert & Fireworks Celebration. These events directly benefit local merchants and businesses, area charities, as well as the continued growth and revitalization of our community, which serves thousands of residents and visitors yearly.